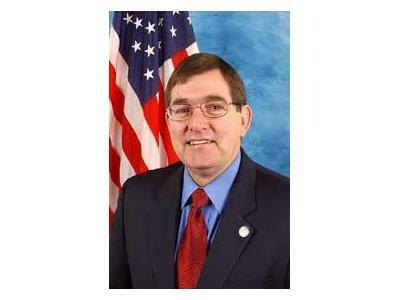 Congressman Michael Burgess just won re-election by a landslide in the 26th Congressional District of Texas. As a licensed doctor he has experienced the common issues all doctors face and knows as well as anyone the political and social impact the Obamacare implementation will have. We spoke about the lack of press coverage on the major issues plaguing the nation and inability to ask our politicians the right questions. We also spoke on how the looming tax hikes will impact your pocket and our economy.